Trails are available for all levels and vary in distance from a few hundred feet to many miles. Day hike or venture out overnight. The scenery of the Snowy Range is magnificent and there are always wildflowers in bloom. Reminisce the days of old by exploring a number of historical sites in the Range. Although many miners tried to make their fortunes in the area, few ever hit pay-dirt. 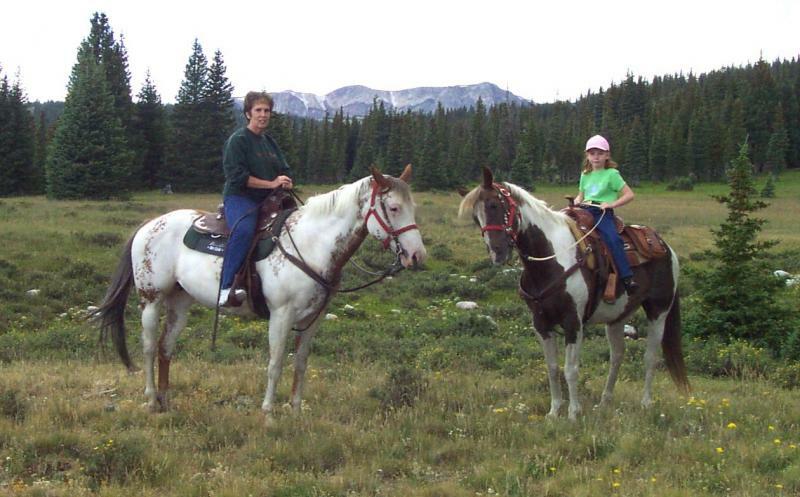 Bring your horse along and explore many miles of trails. 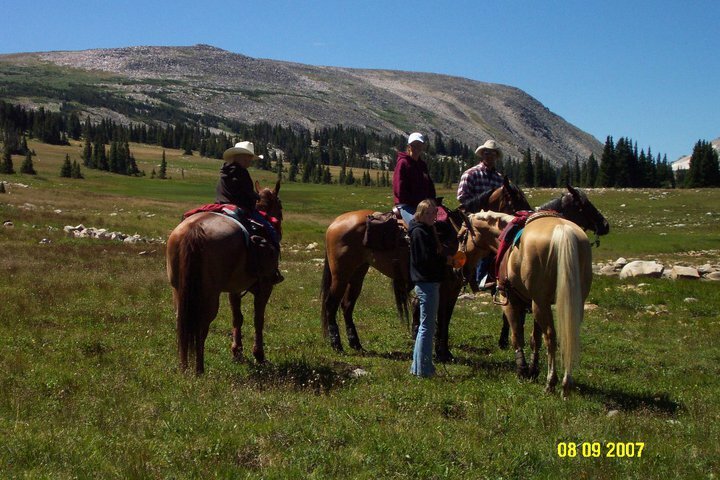 We have corrals available so your horse can be close to your cabin. The Snowy Range has excellent hunting opportunities. Elk, mule deer, antelope, moose, bear & mountain lion are some of the big game that you can hunt in the Medicine Bow National Forest. You can hunt right out of your cabin door. We are located on the border of areas 9 & 10 for elk and at the border of 75 & 76 for mule deer. There is no better place in SE Wyoming to hunt moose. 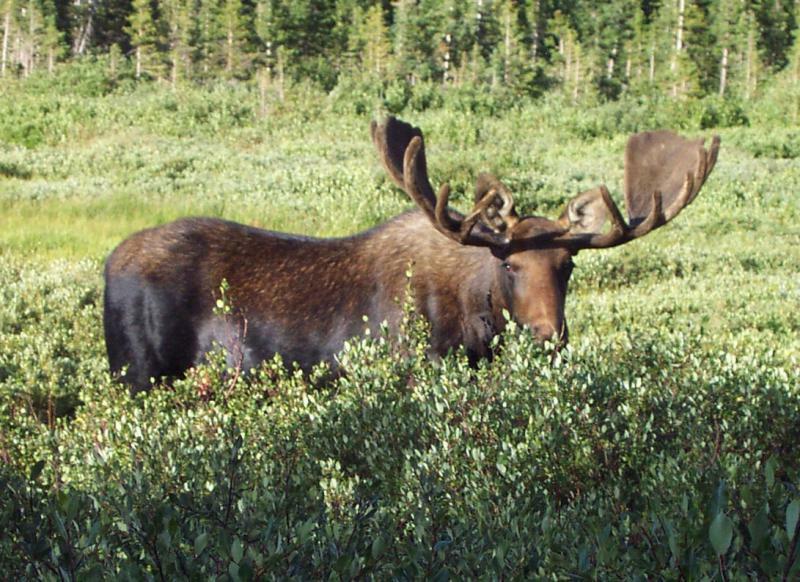 Check with Wyoming Game & Fish for more details & permits. We offer a 15% discount for hunters staying longer than 3 nights.